Olle Saloranta Strandberg is a contemporary circus director and choreographer. He has a background as a circus artist and holds a master of fine arts in direction and dramaturgy for movement-based performing arts. Lately he’s been researching circus in the airspace, on platforms in the clouds (analogue), working with circus performers as experts in creative adaptation to changes in the environment. As an artistic director working for Cirkus Cirkör his Under-trilogy (Undermän (2010), Underart (2014) and Under (2017)) has been touring the world playing over 600 shows in 60 cities across three continents. 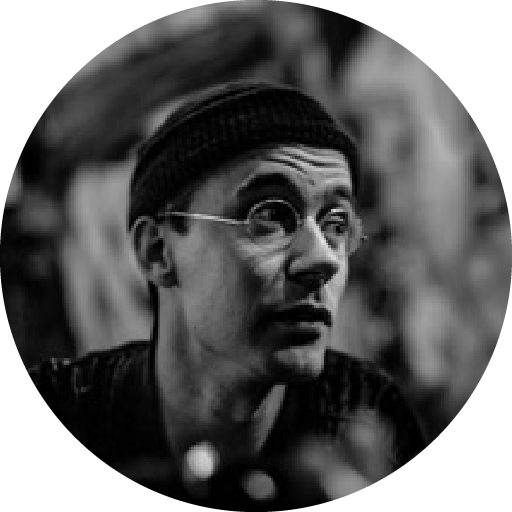 Olle co-founded Cirkör LAB (Laboratory for Artistic Brilliance), a space for artistic R&D as well as a meeting point for interdisciplinary artistic research outside of the academy.